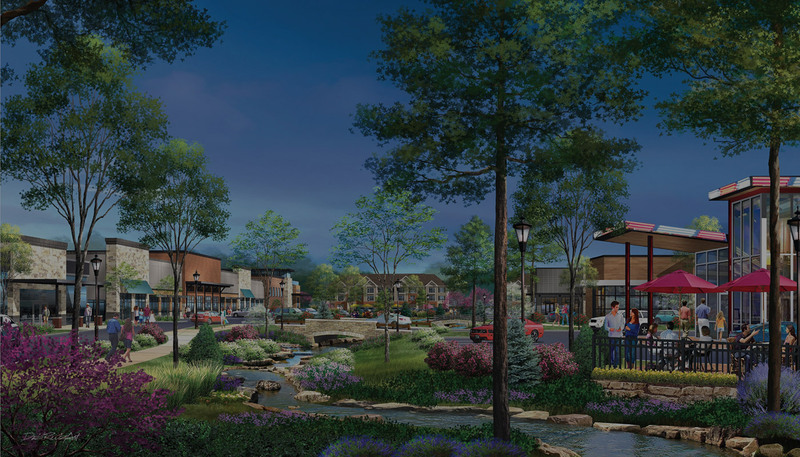 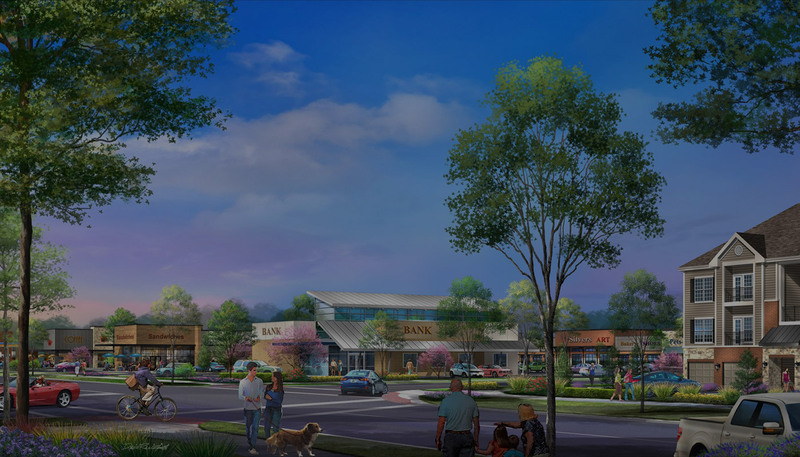 Columbia’s new village market development promoting walk ability, recreation, shops and eateries. 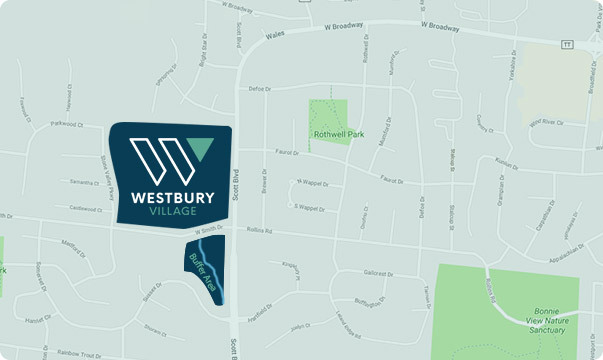 Providing goods and services to the neighborhoods of West Columbia. 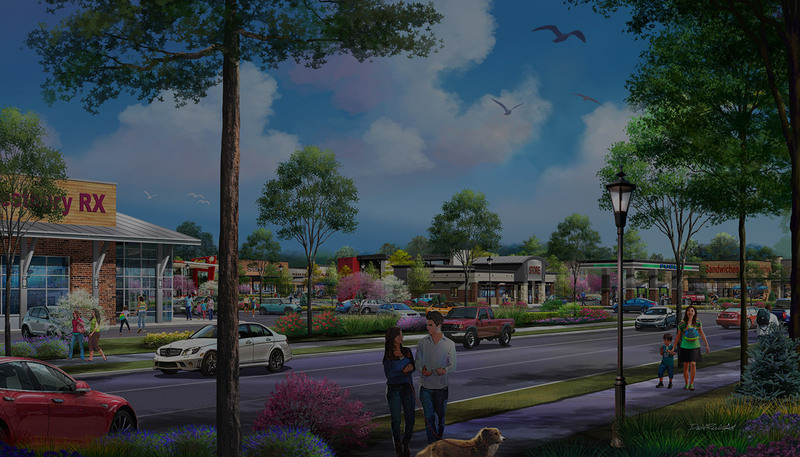 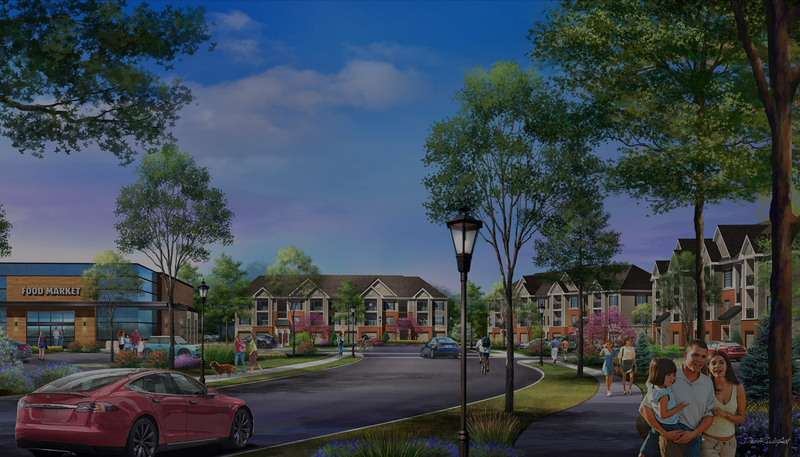 Columbia’s new village market development promoting walk ability, recreation, shops, and eateries as well as providing goods and services to the neighborhoods of West Columbia.